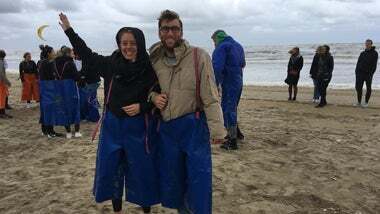 At Robert Walters, we really encourage teamwork in everything we do - including our community and charity initiatives. Every year, Robert Walters and Walters People offices around the world raise as much money as possible for their chosen charity. Consultants from all our offices pitch in and participate in an imaginative series of events, from selling bracelets to take the matter in our own hands and go out to remove the trash from the streets around our offices. It’s about doing the right thing for our environment, that&apos;s the Robert Walters approach. By buying one or more bracelets, you support this organisation by removing trash from the ocean and coastlines. All the bracelets are made from recycled materials: the beads are 100% recycled glass and the cord is 100% recycled polyester. Every bracelet purchased funds the removal of 1 pound of trash from the ocean and coastlines. How can you help 4Ocean? If you would like to support 4Ocean&apos;s initiatives, you can buy one or more bracelets for yourself, friends, family or coworkers. By doing so, you will not only help to clear the oceans but also help to restore the marine nurseries and coral reefs or support the conservation of the manatees, sharks, sea turtles, whales and polar bears. Next to bracelets, they also offer reusable bottles made from recycled materials. Finally you could also go visit you local beach yourself by using the 4Ocean clean-up bag and gloves to remove waste in a secure way. 4Ocean&apos;s mission is to clean the ocean and coastlines, one pound at a time. What will Robert Walters do for #RWGroupCharityDay this year? 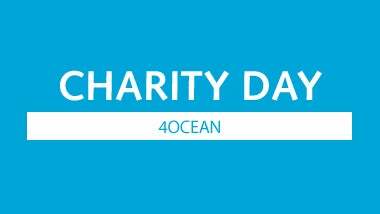 To support 4Ocean, we are raising as much money as possible by selling the gorgeous bracelets from 4Ocean to our family, friends, colleagues and even clients and candidates during the whole month of October. By selling these bracelets we help making more people aware of this global problem and inform people they can actually contribute in removing trash from the oceans. Besides raising money, we also want to go out of the office and make a difference in our local community. 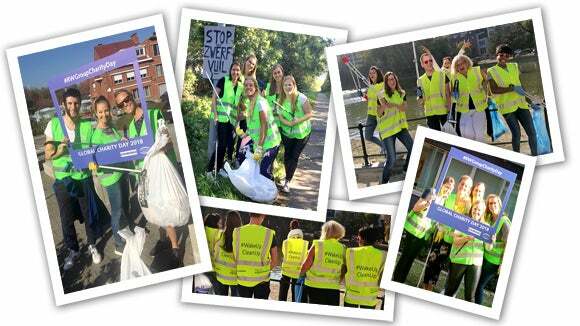 On #RWGroupCharityDay, our staff from our offices in Antwerp, Brussels, Ghent, Groot-Bijgaarden and Zaventem will step outside and remove trash from the streets around our offices. How will 4Ocean benefit from our donation? Our entire donation will be used towards removing trash from the ocean and coastlines. 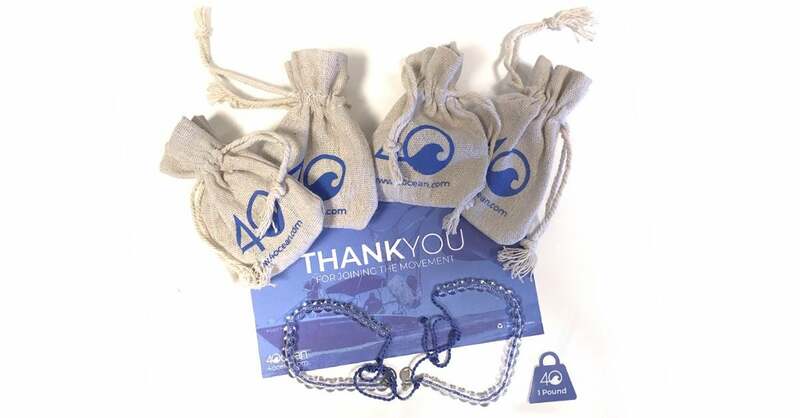 Our goal is to remove at least 150 pounds of trash from the oceans by selling 4Ocean bracelets. The collected money will help 4Ocean to provide the right equipment to remove the trash and sorting out what is reusable or not. Are you also inspired by this global problem and would you like to help 4Ocean? 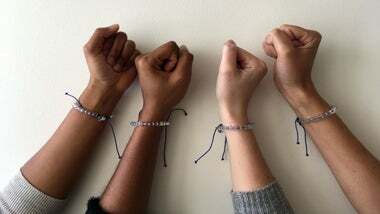 Buy a 4Ocean bracelet for your friends, family, coworkers,... from one of our staff members or contact our marketing team: belgium.marketing@robertwalters.com. 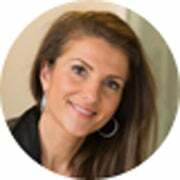 "At Robert Walters, we&apos;re focused on getting involved in charities that affect the local communities in which we&apos;re based, building on the strengths of our people and making them integral to our business strategy. 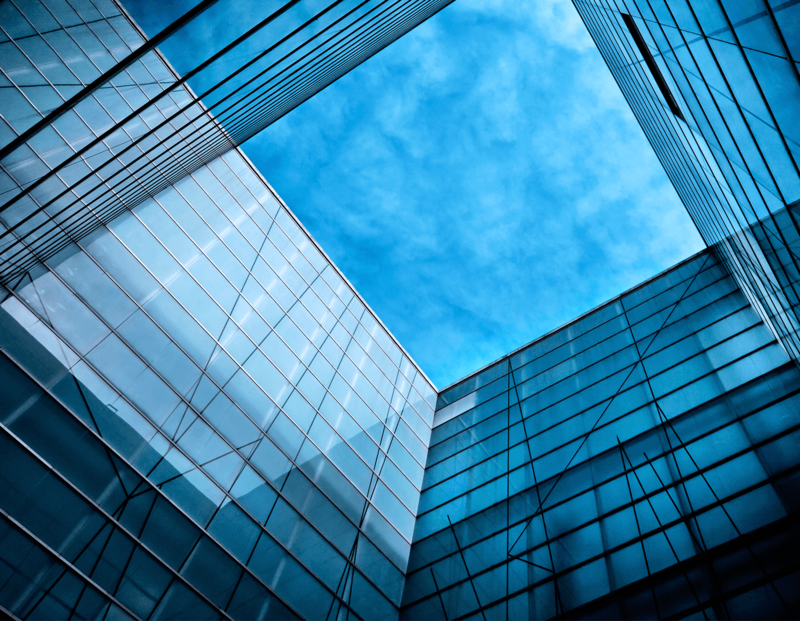 It means social responsibility isn&apos;t an afterthought, it&apos;s part of our values."